I saw a quote on Pinterest that said “Sometimes I let the crazy momma out every once in awhile just to let me kids know she’s there.” I have to admit, crazy momma comes out more often than I want her to. I’ve noticed some sort of pattern, but in the heat of the moment, I can’t tell you what let’s her loose. Mother’s Day is so hard, because I don’t want to be celebrated when I feel like a failure most days. I want to be a good mom, and crazy mom is not who I want to be. I think I’m not alone. I think crazy momma lives in a lot of moms, and she comes out a lot for some and maybe just a few times for others. But she is in there. The crazy momma who cries and screams and throws tantrums like the best of them. Who is the adult here? I say to myself as I hide in the bathroom with the awkward silence that always follows a mommy-meltdown. Hope for the crazy momma can be found in scripture, but it isn’t what you think. God isn’t out to condemn, correct, or even look down in disdain at our crazy-mom moments. Instead, I’ve found the following truths to be incredibly helpful when dealing with this side of motherhood. Crazy momma can be tamed. The tongue does not have to rule us. We can overcome the yelling. God provides a way, and it is through the study and mediation of His Word. Also, the following resource I’ve used in my own life, I pray it will be a blessing to you. 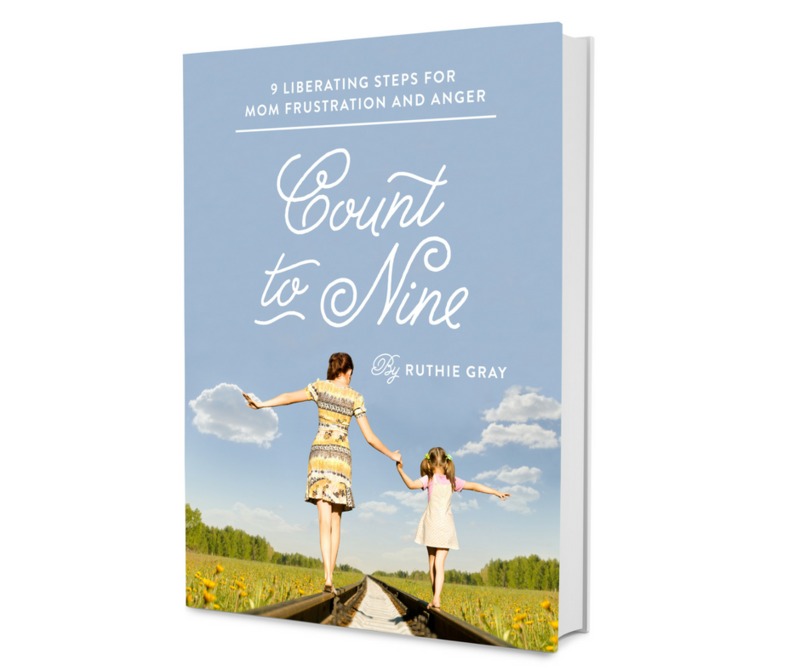 If you need a little help with your crazy momma mode, check out Count to Nine: 9 Liberating Steps For Mom Anger and Frustration by Ruthie Gray. 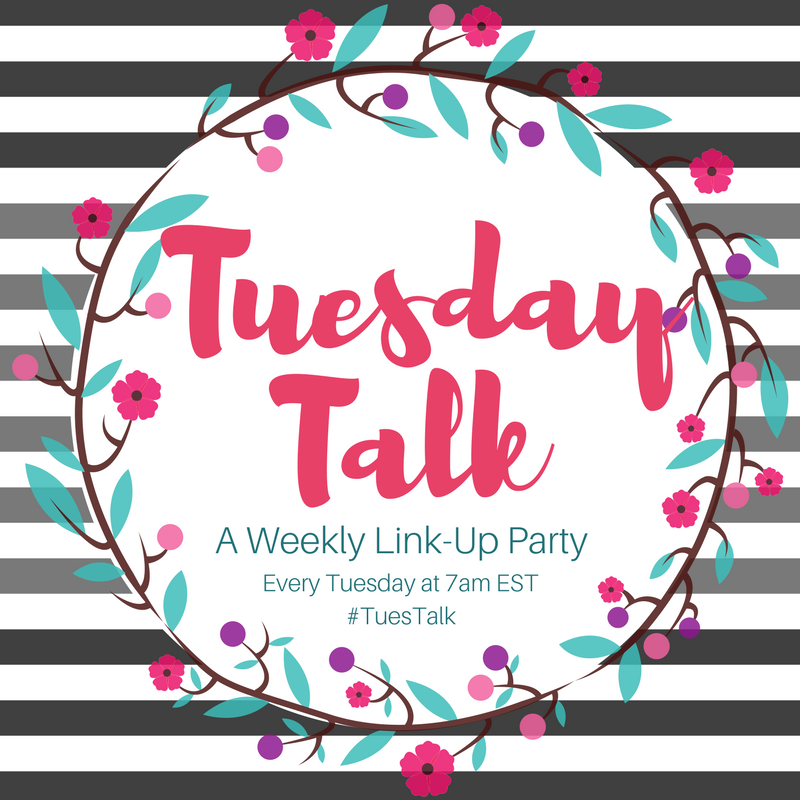 Not only do you get this amazing resource, but you will be invited to join a private Facebook group to find accountability and prayer support! Order you copy by clicking the picture below. Do you struggle with fear? Join me as we read through the Psalms to find out who God is…in the middle of our fear! 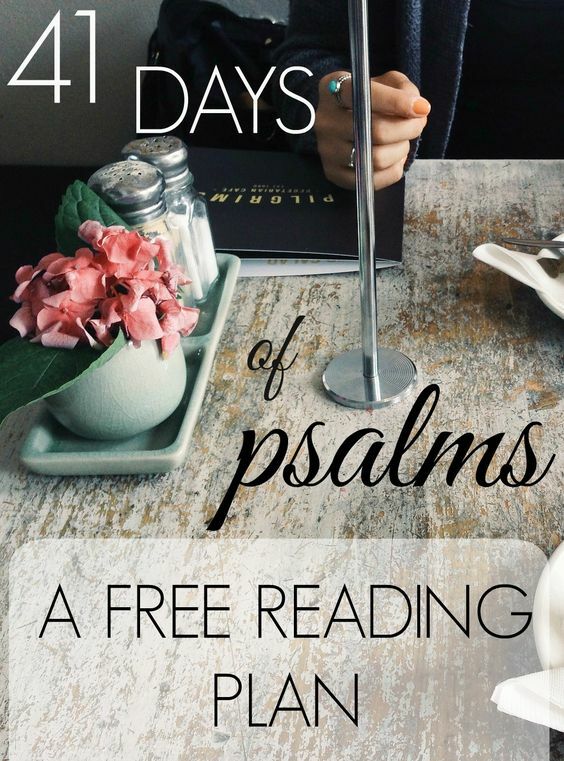 Click here to get 41 Days of Psalms – for FREE! « Do You Hate the Proverbs 31 Woman Too? Sarah, I love this post. I have been here too many times to count (no pun intended!) -and yes I do think this book is worth adding to my reading list. Thanks for sharing it! Ah yes, none of us want to be honored and remembered as the crazy momma. And today was my crazy momma day. I apologized to my son several times and he said he loved me and that I was a good momma. The best. God is like my son, loving me and whispering to me, and yet I would rather he say it when I am having a good day and I feel I deserve the praise. Yet, I have come to realize that I need to hear it most on my crazy momma days and then believe it. 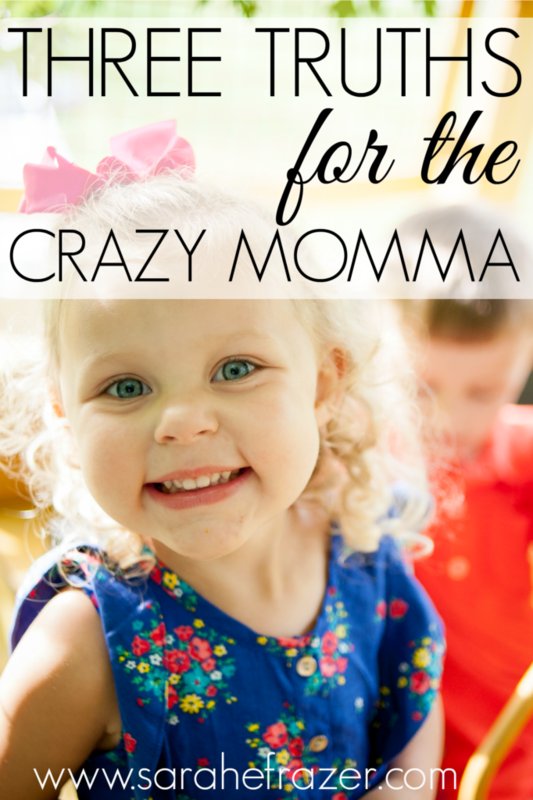 I’ve had a few crazy-mama moments in my time. It’s so good to know that we don’t have to be defined by them! Thanks for sharing and for hosting. Have a blessed week! Yeah we all have crazy momma days, BUT we love them EVERY day! God bless every momma every day.